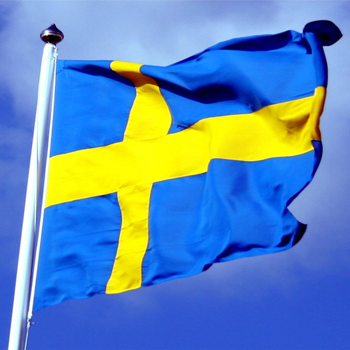 Sweden has become known as a country committed to gender-equality causes, as seen in the 2012 stir caused when the Swedish affiliate of Toys R Us began advertising using gender-neutral toy catalogs that deliberately mixed and matched outside the traditional boy/girl toy schism, or when some of the nation's movie theaters and TV channels began issuing ratings indicating whether or not films being shown passed the so-called "Bechdel Test." Now, that same attention is being turned to the games industry. Dataspelsbranchen, a Swedish games industry organization, has been given a 272,000 kronor (roughly $36,672) grant by the state-funded "Innovation Agency" Vinnova to study and create a system that would provide ratings for games released in Sweden indicating the level of sexism and/or whether or not the game promotes gender equality. At this time, Dataspelsbranchen had not yet determined whether they would recommend these labels be applied to retail games in the manner of the ESRB ratings or as a "stamp of approval" that game publishers could use in their marketing. Dataspelsbranchen (which is an association of the Swedish games industry, not a government agency) will partner with research firm Praxikon on their study, which will also include analysis of developers already working to promote diversity and gender-equality in order to help others learn from their experience.